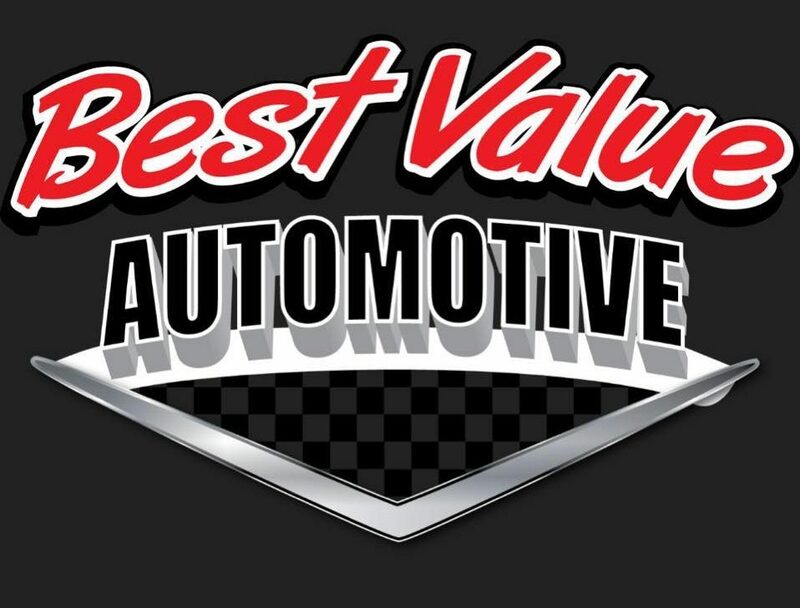 Best Value Automotive is dedicated to providing the ultimate automobile buying experience. 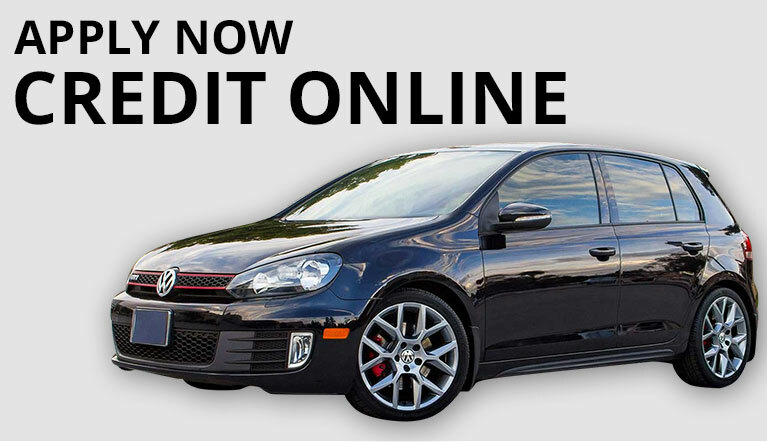 Best Value Automotive is your #1 source for buying a quality pre-owned vehicles. We have extensive relationships in the dealer community allowing us to purchase a wide variety of lease returns and new car trades at exceptional values. 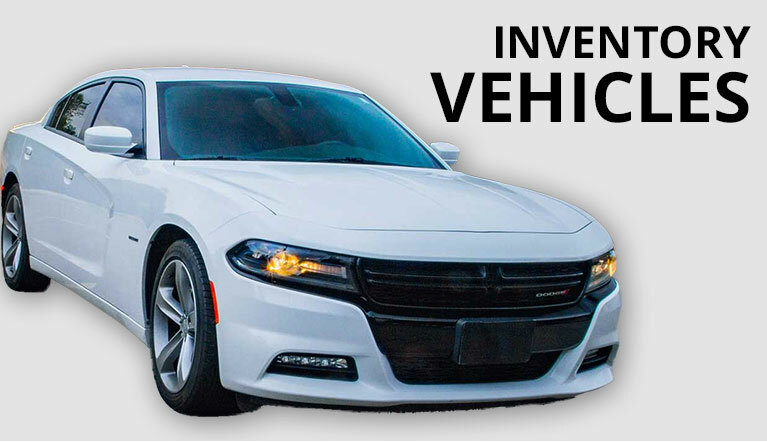 This enables Best Value Automotive to pass along huge savings on the highest quality vehicles of your choice. In addition, we offer a full array of financing options to meet your needs.